Hey Babe! We know you love yourself some cool Watercolor artwork. Right? Check out our new Watercolor Floral Women's Casual Shoes! Plus you can get all kinds of stuff that matches. Hooded Blanket. Socks. Leggings. Shoes. Cool, eeh? 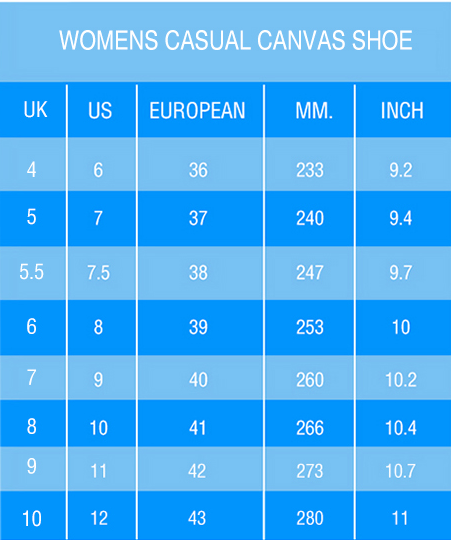 Our Women's Casual Shoes are the best! Guaranteed!